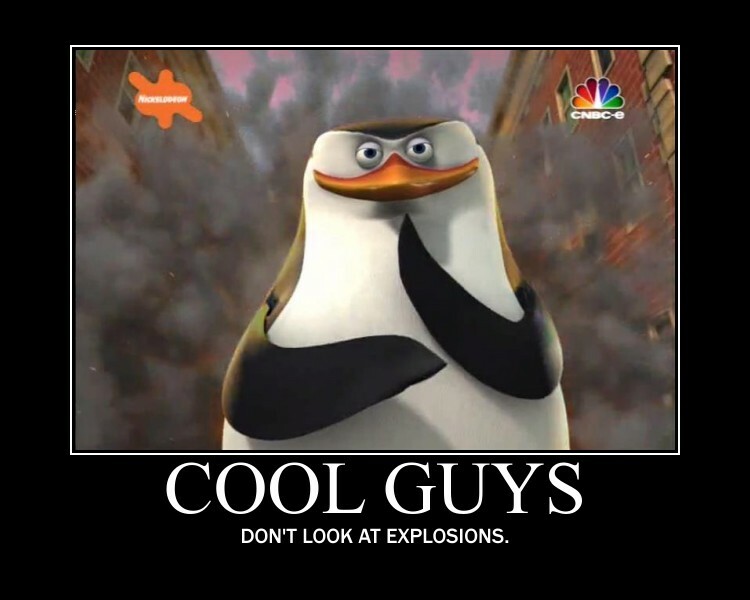 Cool Skipper. . HD Wallpaper and background images in the पेंग्विन्स ऑफ मॅडगास्कर club tagged: penguins of madagascar skipper motivational penguin. The 'My Car' guy must be seriously uncool then! I love the pic of Skipper you used for this Motivational Poster! Its got a 'splosion, and 'splosions are epic. Looks really cool... Which episode is this?